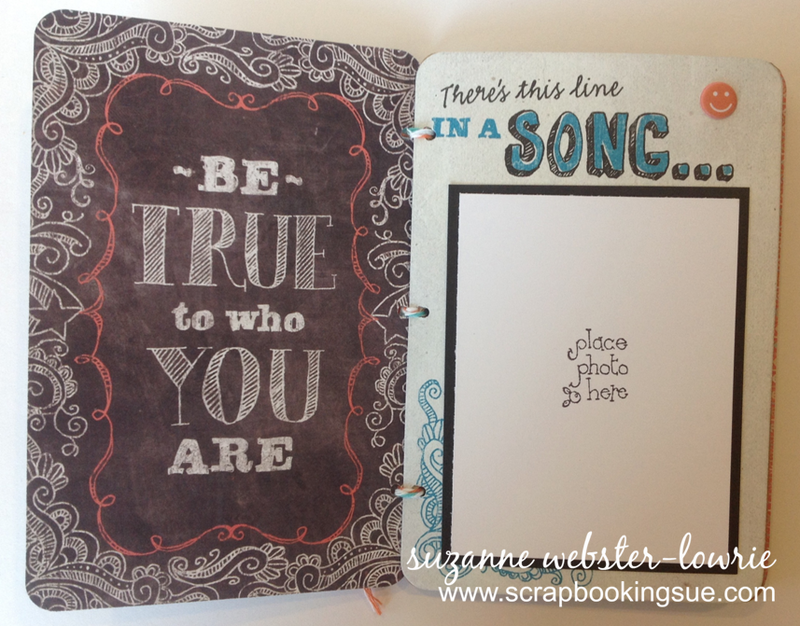 This mini picture book just screams little girl, tween, and teen! 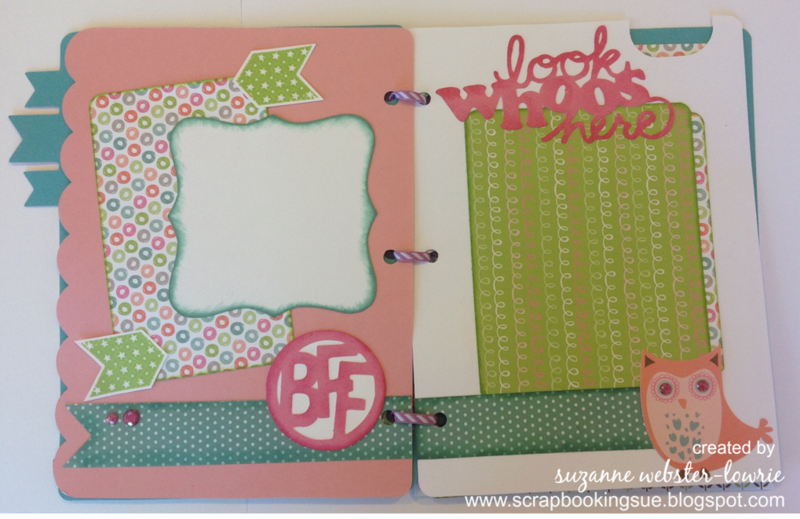 It’s got pink, glitter, gems, secret pockets, and trendy sayings… oh yeah, and a few cute little owls, too! 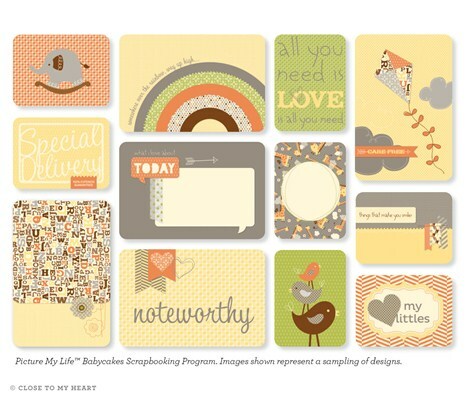 Why does everyone loves owls so much right now? 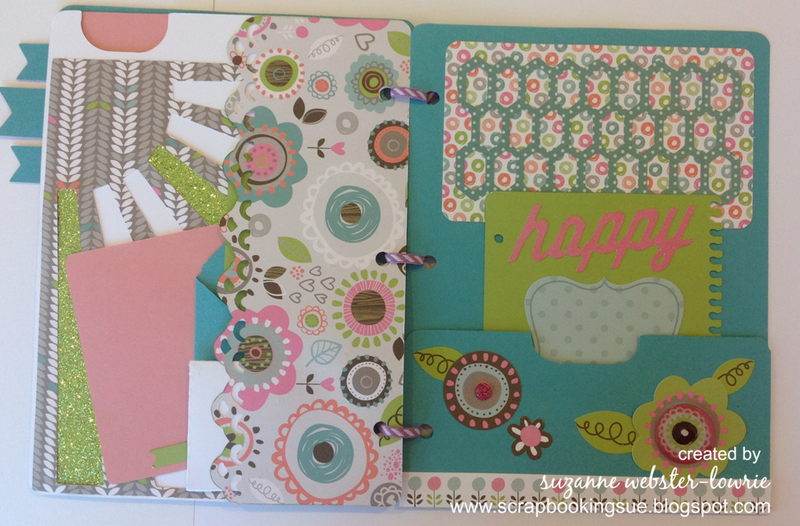 If you are one of the owl lovers, just wait until next week when I feature the August Stamp of the Month set! 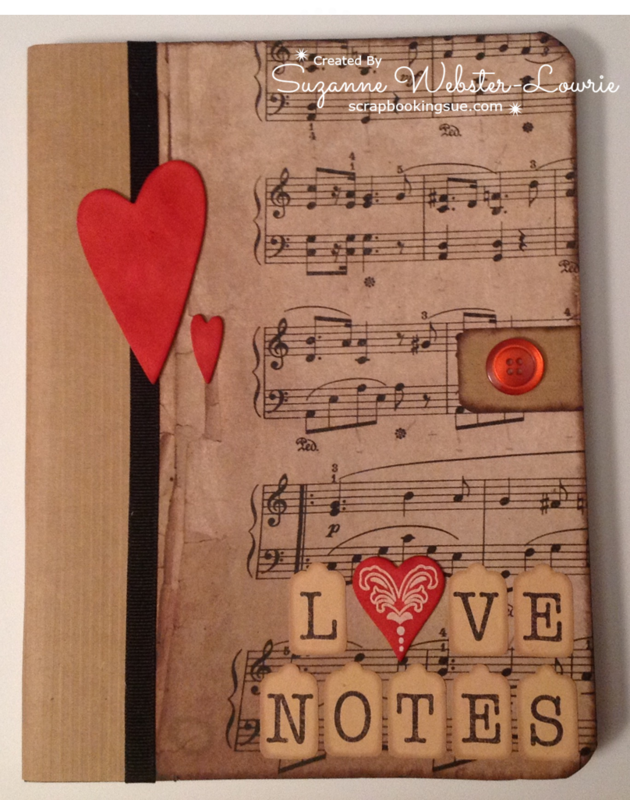 Anyway, back to the mini book. 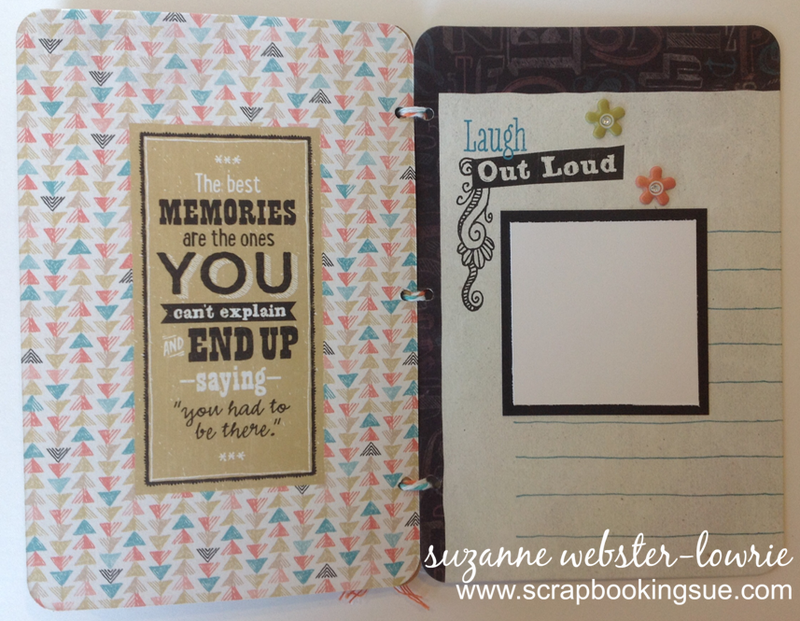 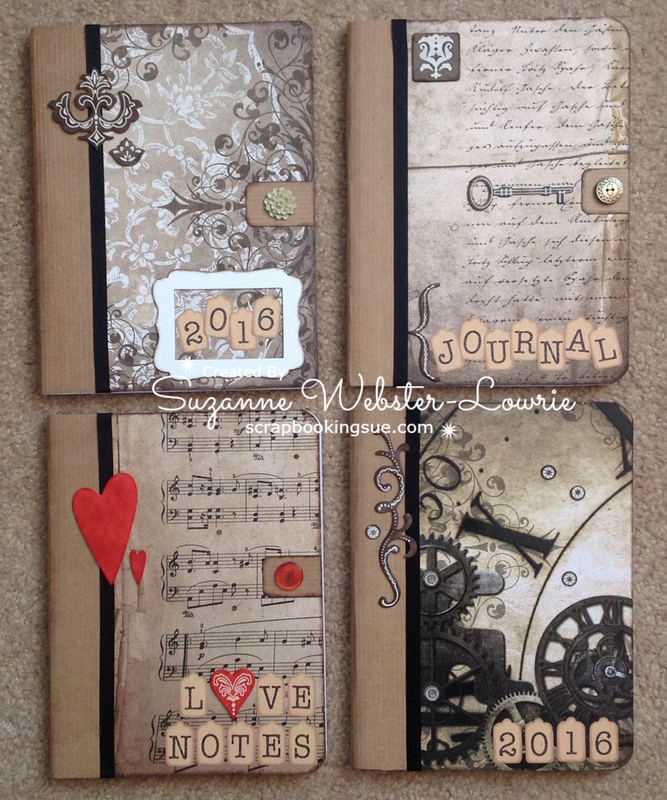 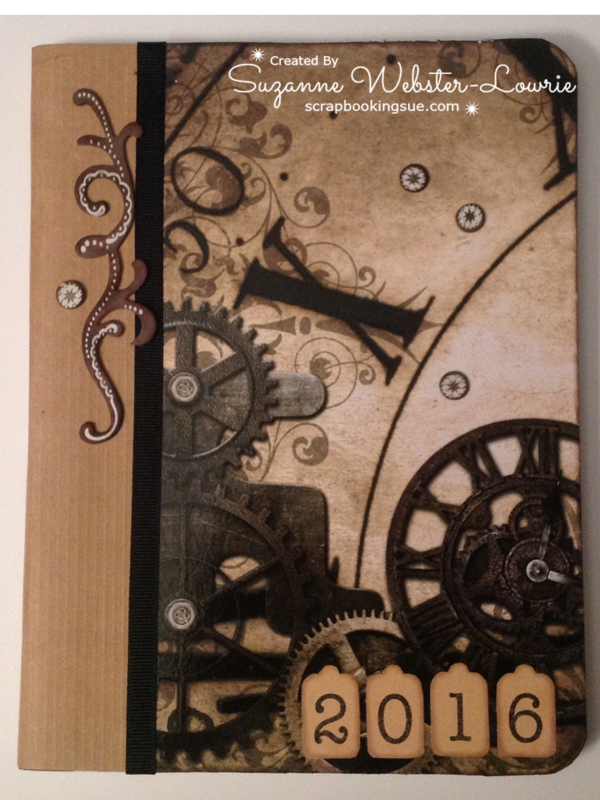 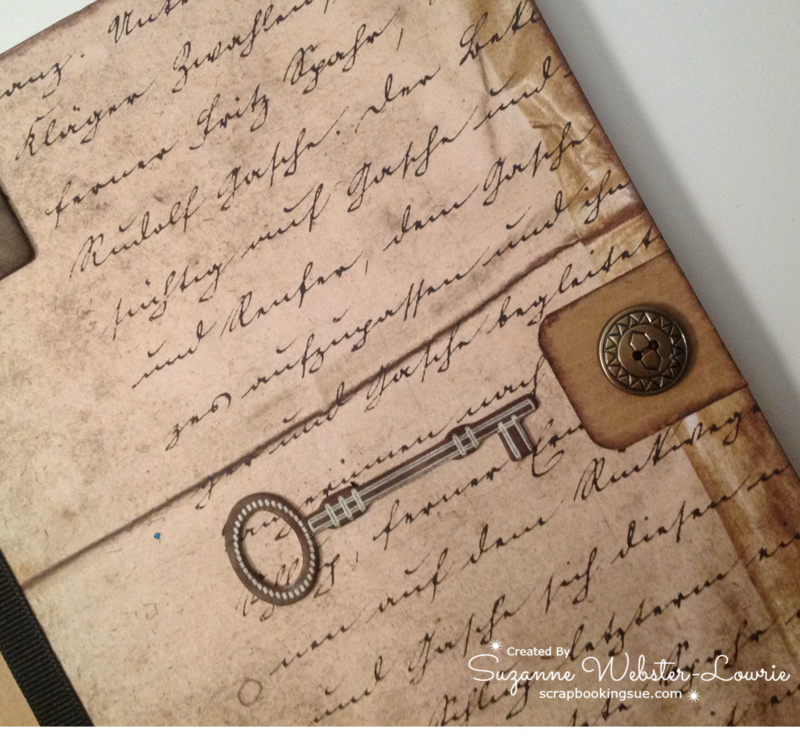 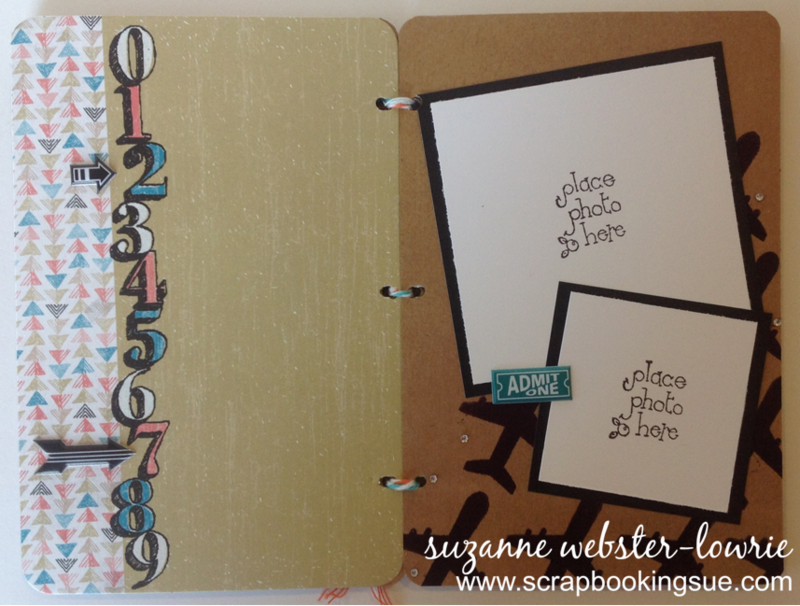 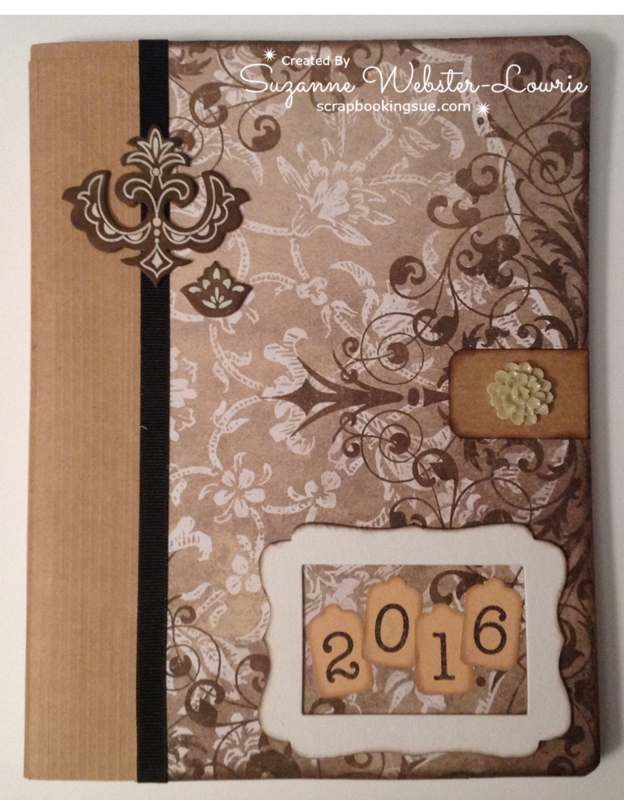 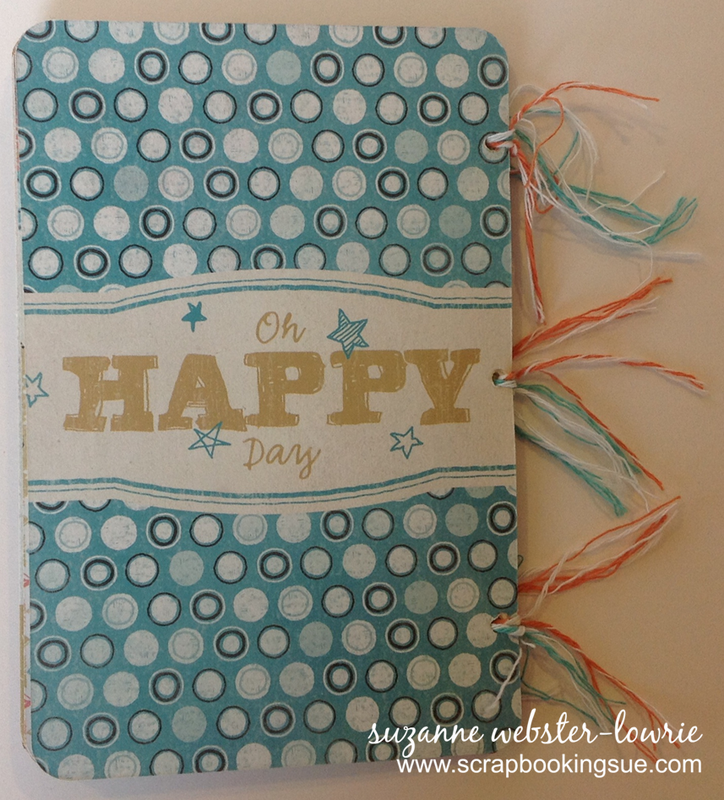 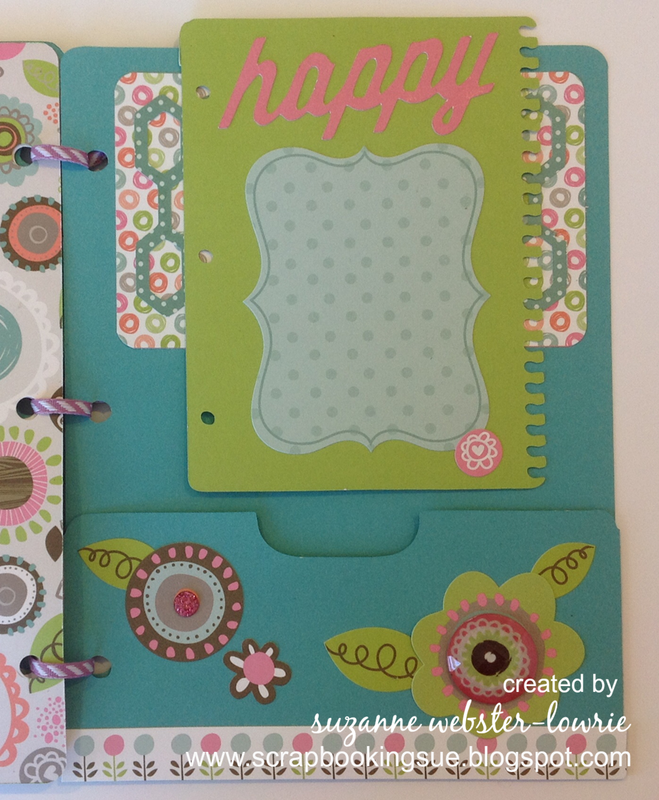 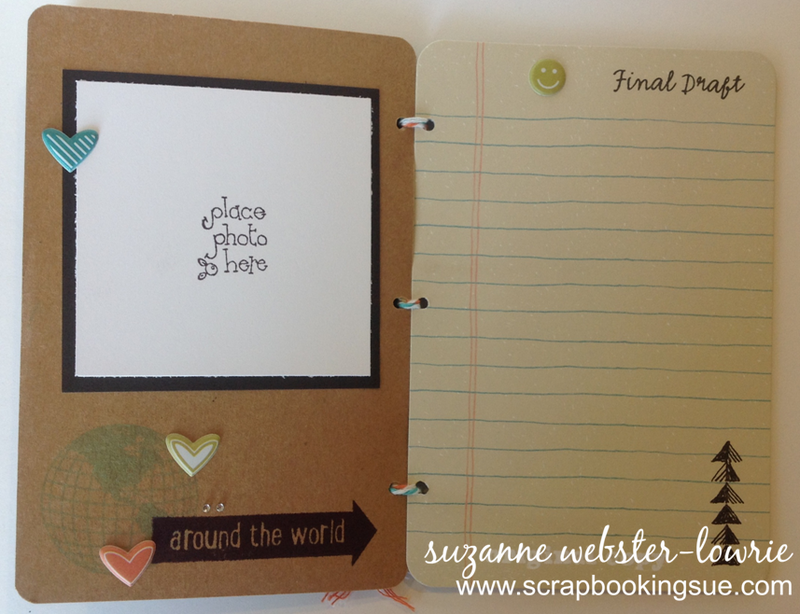 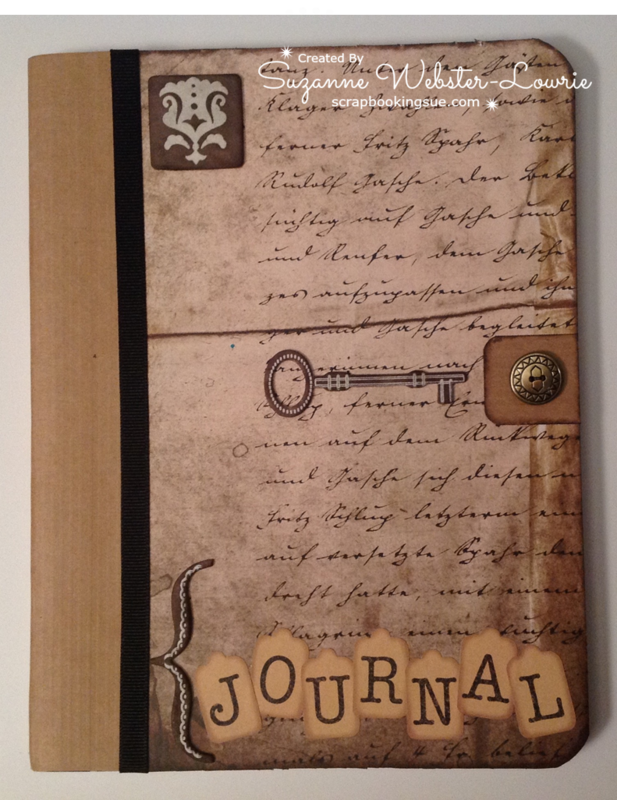 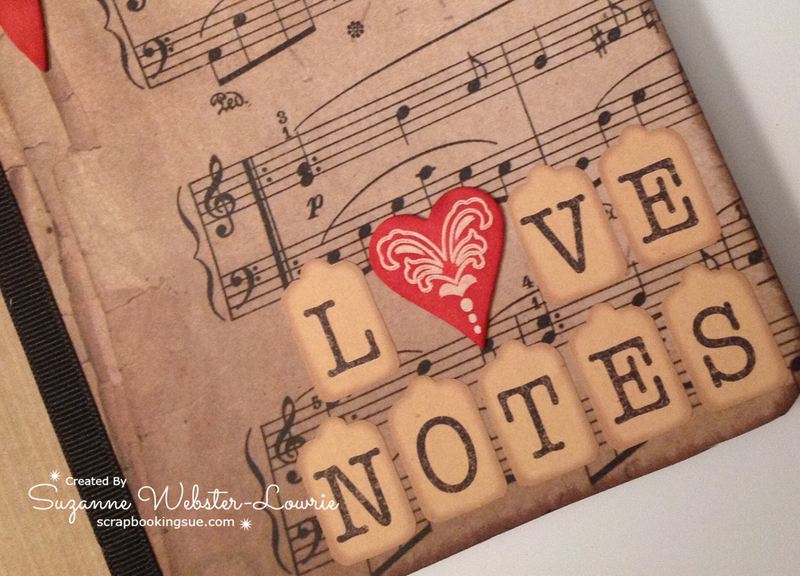 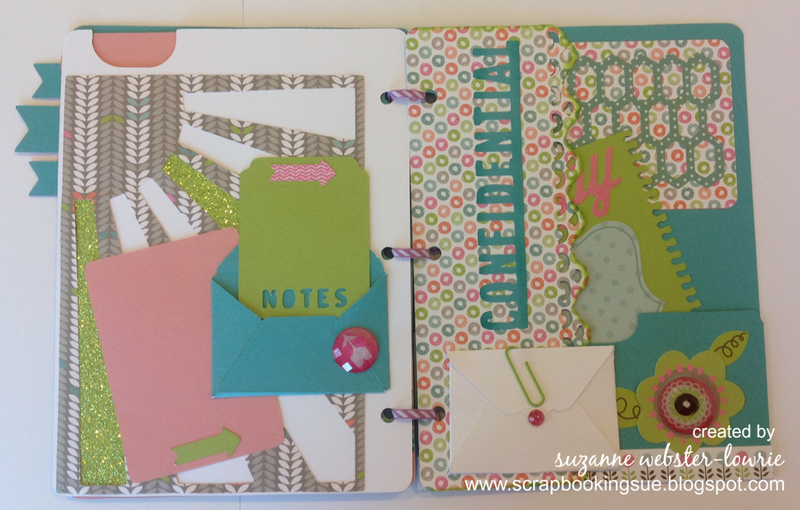 I created this short book with the Lollydoodle Paper Packet and matching cardstock and inks. 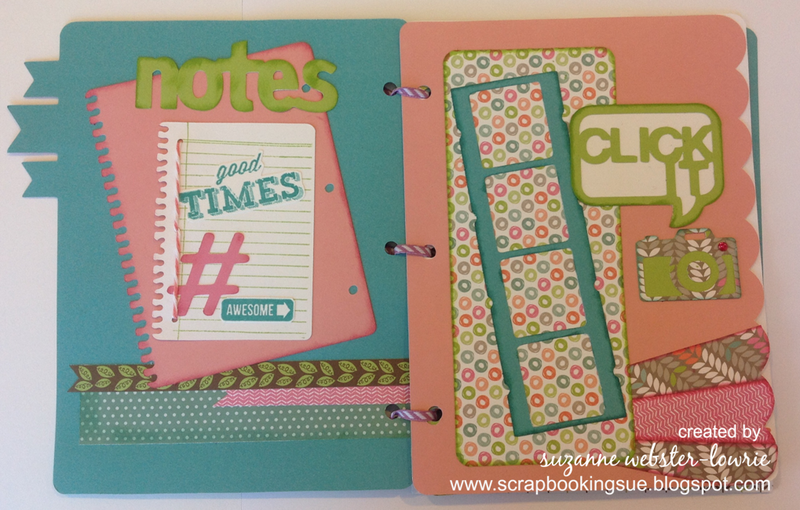 I used the Cricut Artbooking cartridge heavily for this project! 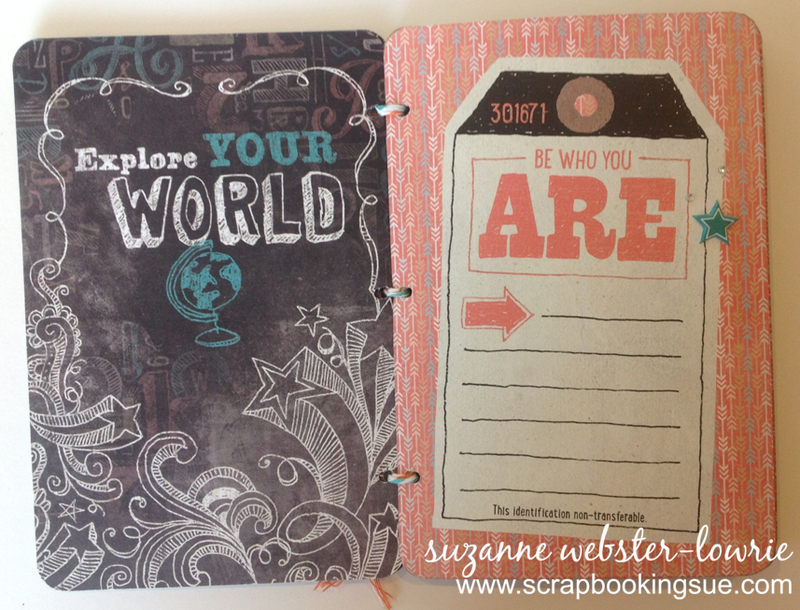 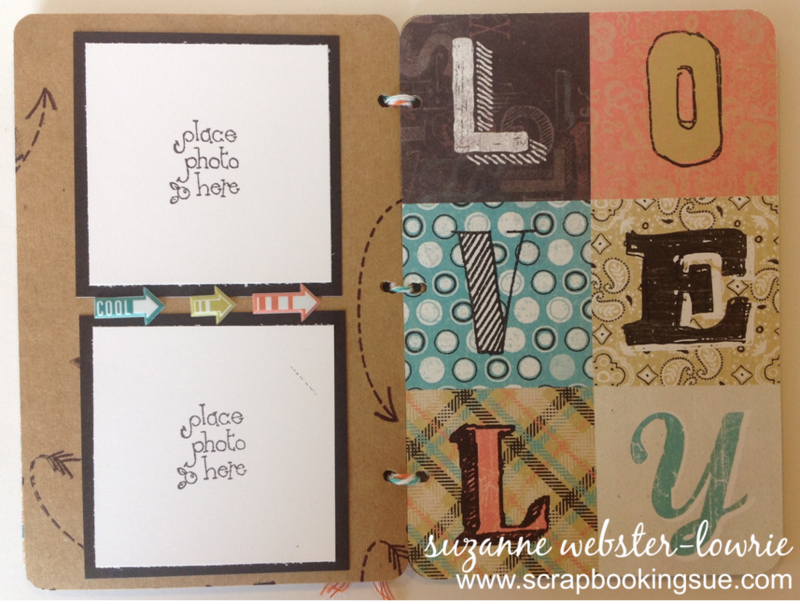 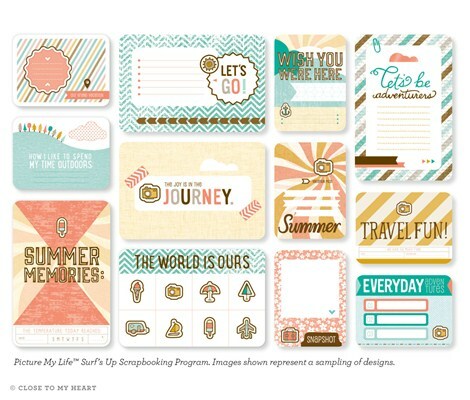 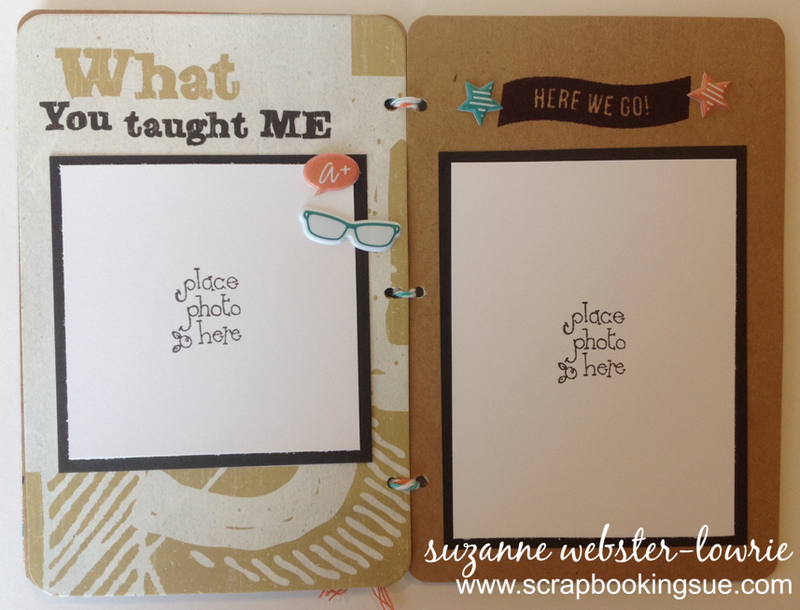 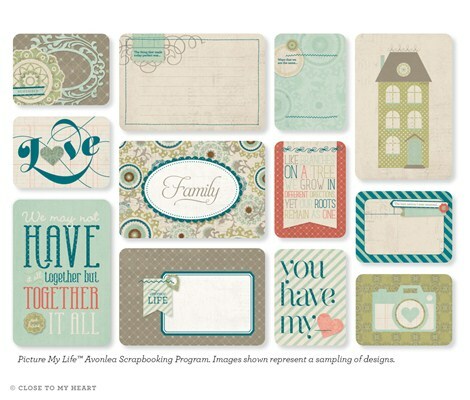 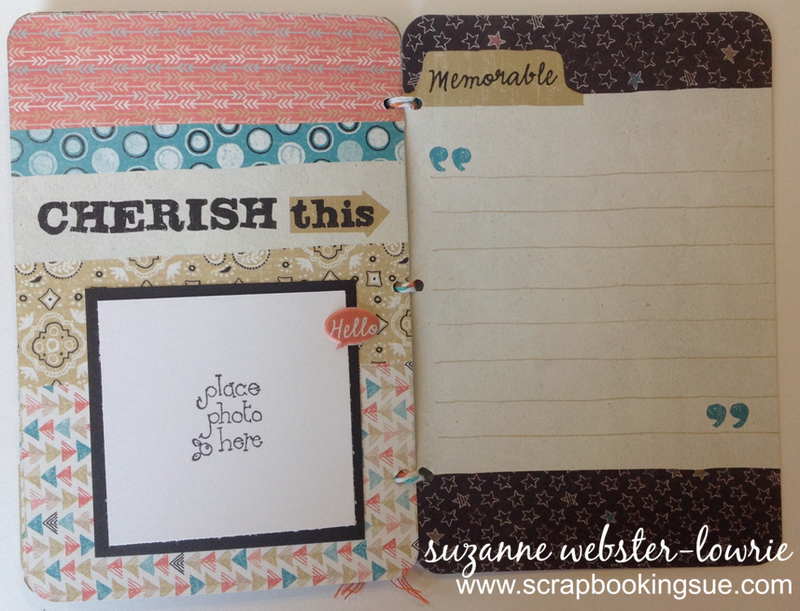 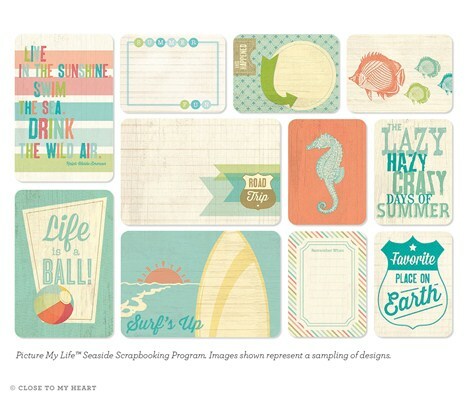 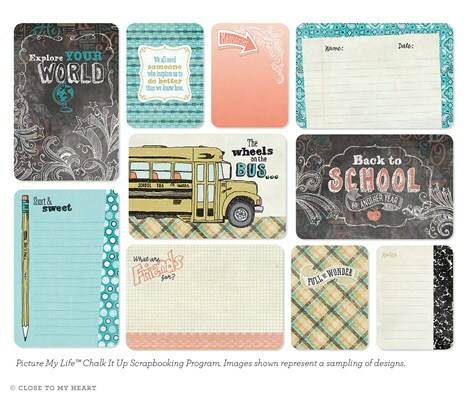 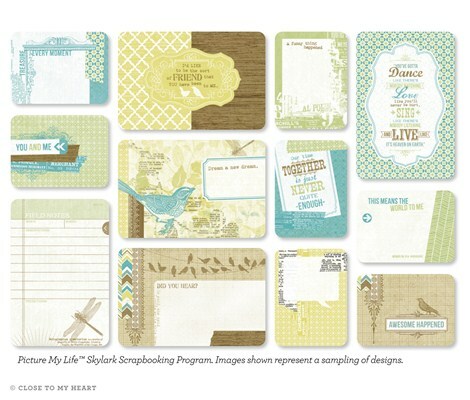 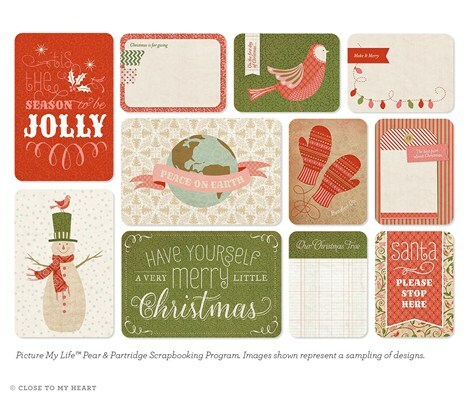 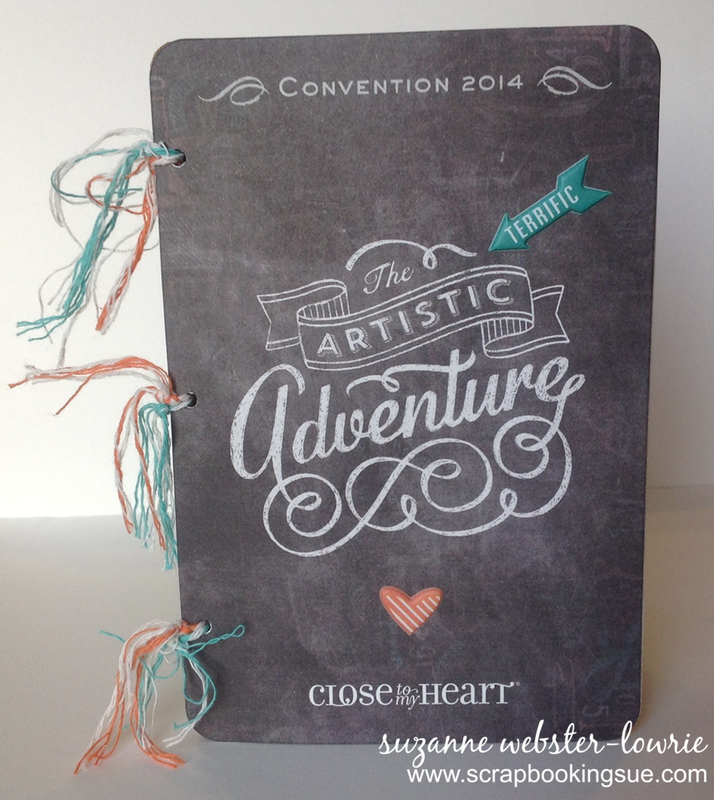 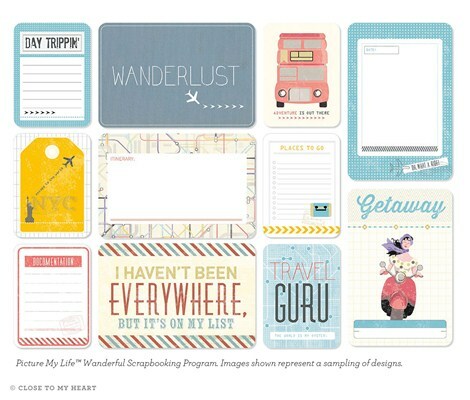 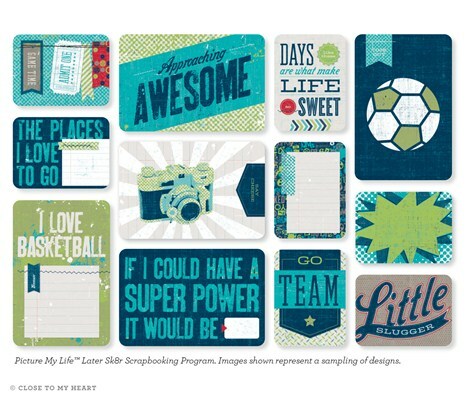 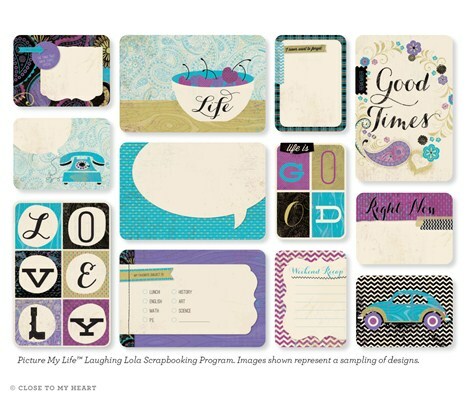 All of the cute cut-outs, overlays, and sentiments are from Artbooking. 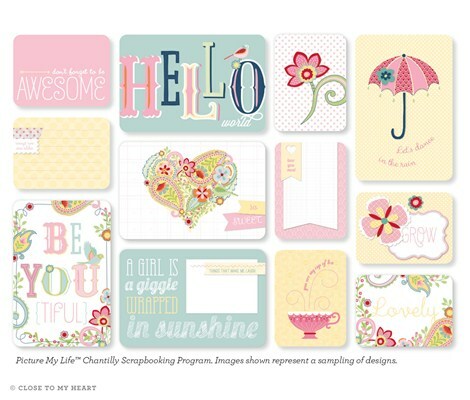 The Lollydoodle Paper Packet, Complements, and Assortments used will all be retired next week when the new catalog comes out. 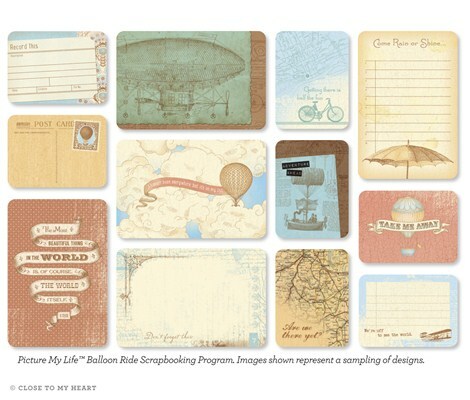 For a list of all the retiring items that are left, you can go HERE (will open in a new window). 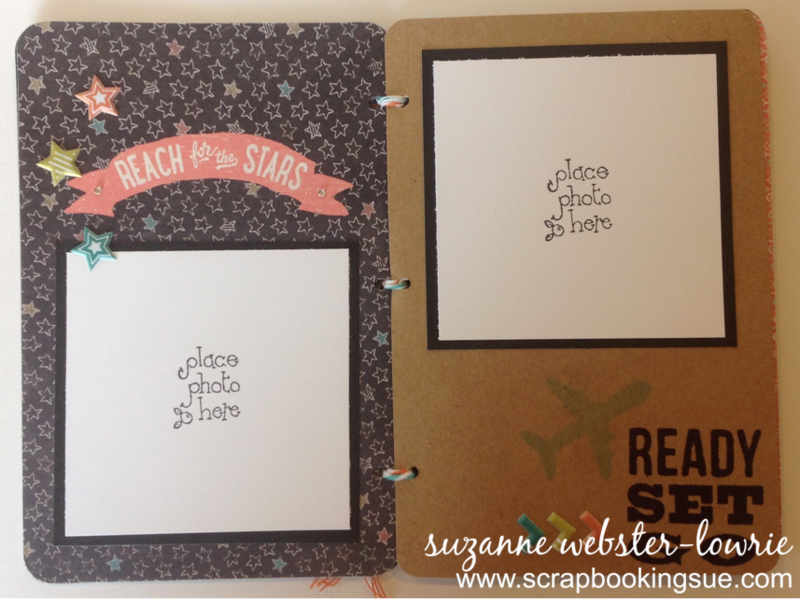 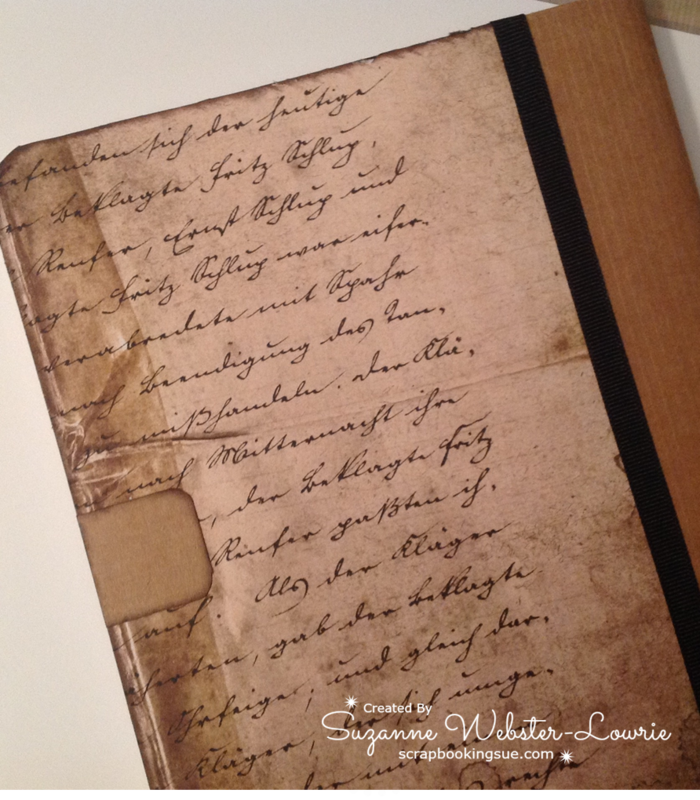 A time-consuming book to make, but a cute result! 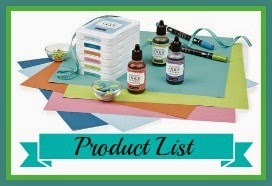 The product list below looks a little intimidating because I used a lot of different items to make the book! 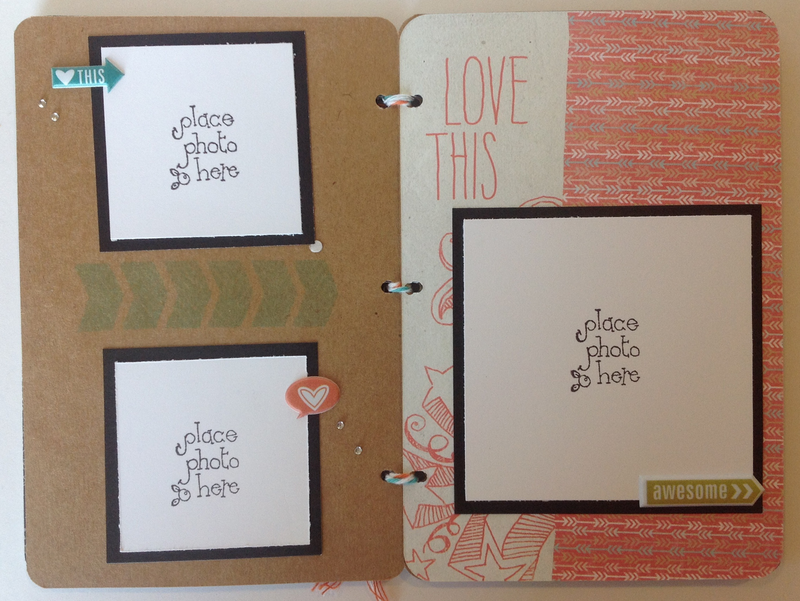 But, they all worked cohesively together. 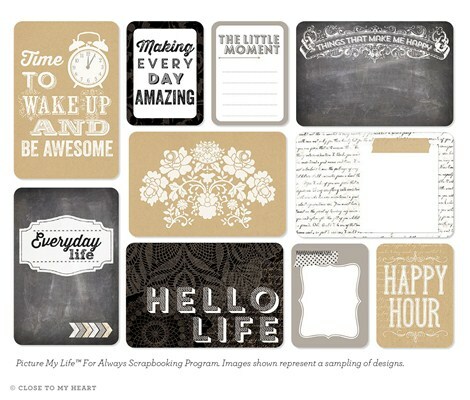 Don’t forget, if you think that any of these items are super cute, there is a very limited time left to purchase them!